This year we only experience mild winter in East Tennessee and I like it by the way. Just because the temperatures are a little uncomfortable doesn't mean you need to be stuck inside all winter. Driving around is a pleasure, and allows for plenty of exploring. 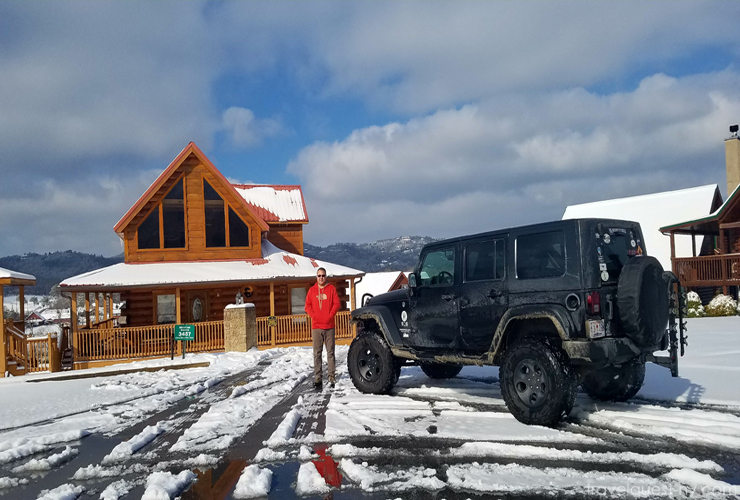 We both enjoy an uncrowded area of Wears Valley where we can briefly survey the mountain range beyond in all its glory on a mid morning drive. 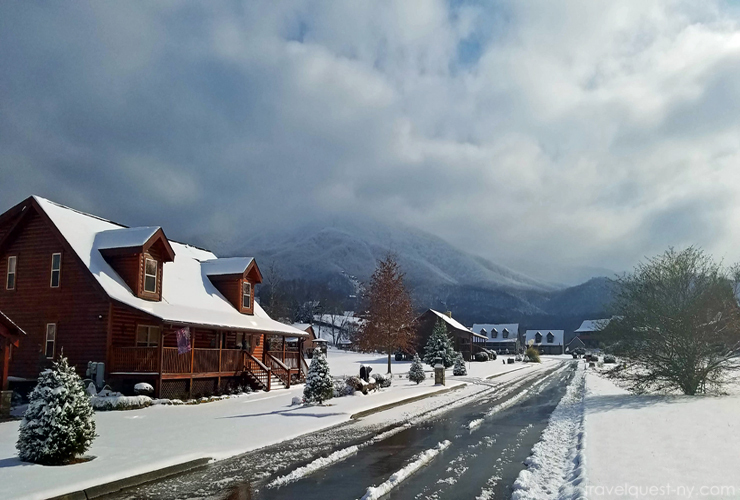 First winter in the Great Smoky Mountains National Park should not be missed. Even if there is snow accumulation and some business establishments are closed. There is still many places to check out. Also, bears are hibernating, so there is not much concern there either. 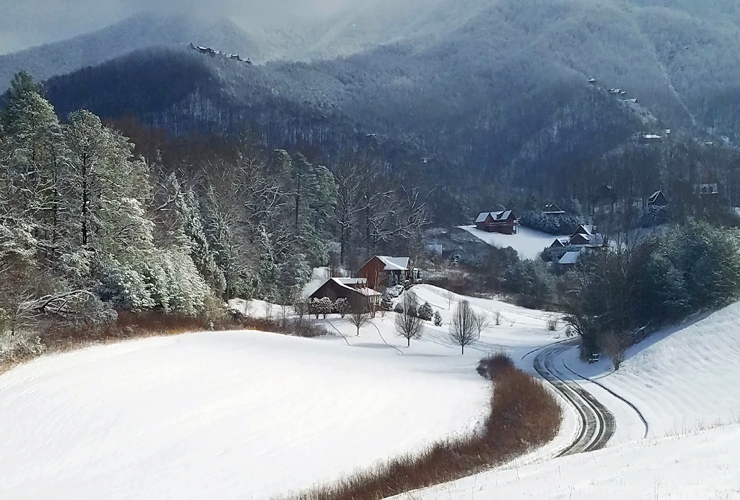 Though the GSMNP is not vibrantly green like other seasons, you may be surprised to discover how breathtaking it is even on a winter days. 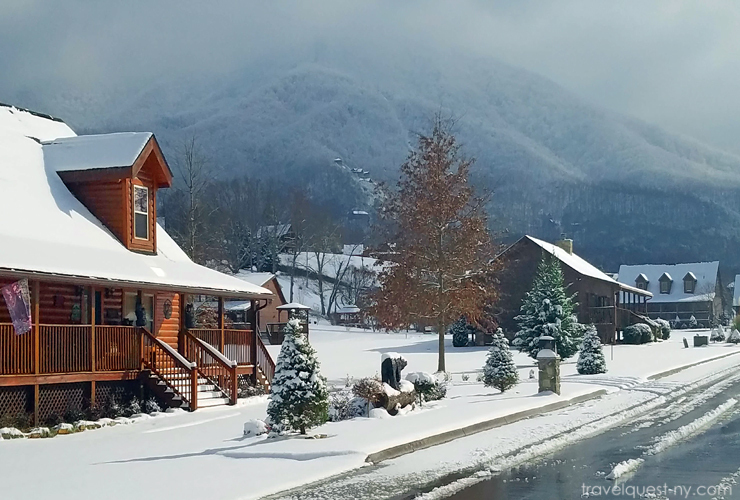 The mountain cabin homes located throughout Wears Valley, Townsend Tennessee. This beautiful area is truly a mountain valley. Some people hate winter --- not when your at the Smoky Mountain looking at this beautiful view. 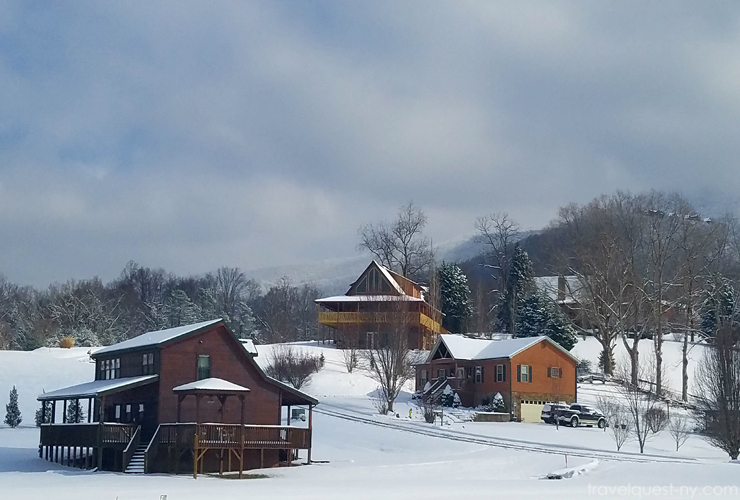 Enjoying the winter here at Smokies! 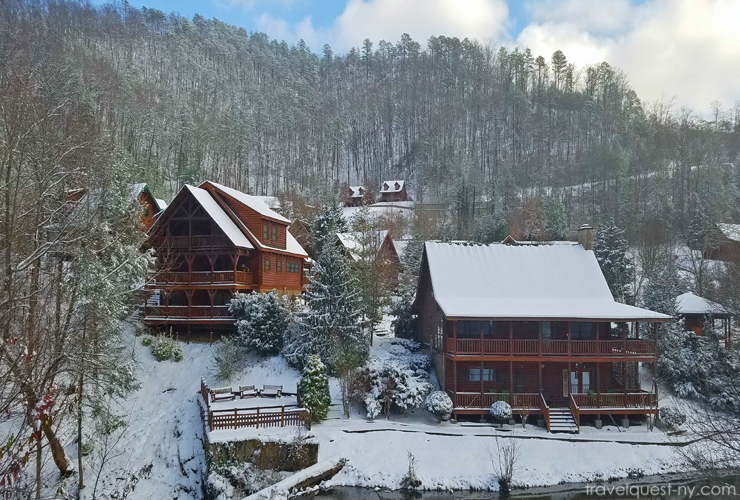 The scenic view of this Luxury Vacation Cabins at Smokies. 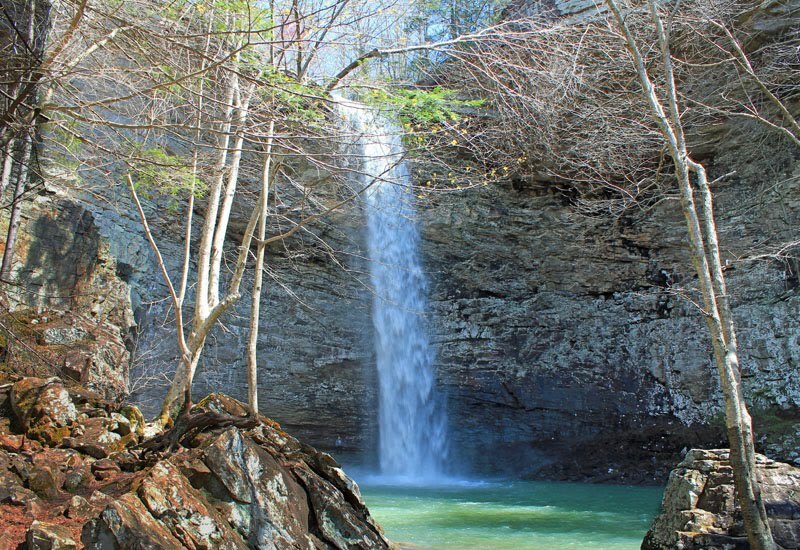 Wears Valley is such a beautiful area. We've never vacationed at the Smoky Mountains, but I think that needs to change. I love the scenery, and those cabins look like they'd be wonderful places to relax while we're away. What a gorgeous place! The Smoky Mountains looks like a great vacation destination. Like you said, the scenery really is breathtaking! I really think this entire country has been going through a mild winter because even my parents in Wisconsin haven't had much snow. 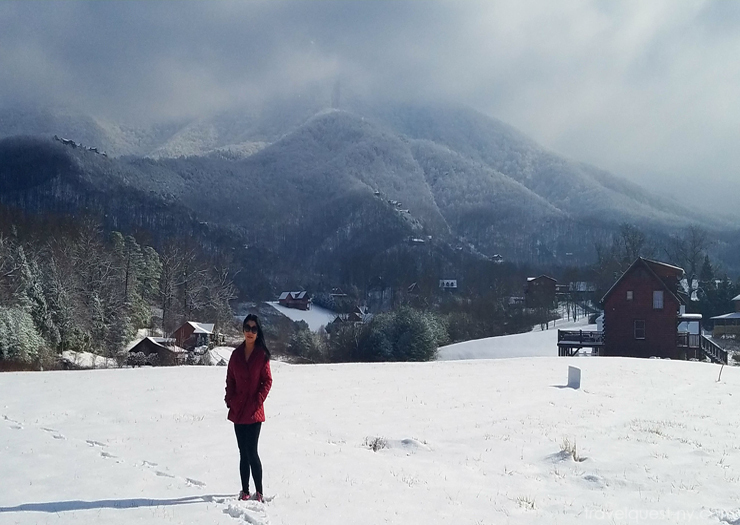 I've never been to the Smoky Mountains before, but your photos are very beautiful. WOW! What a beautiful scenery! 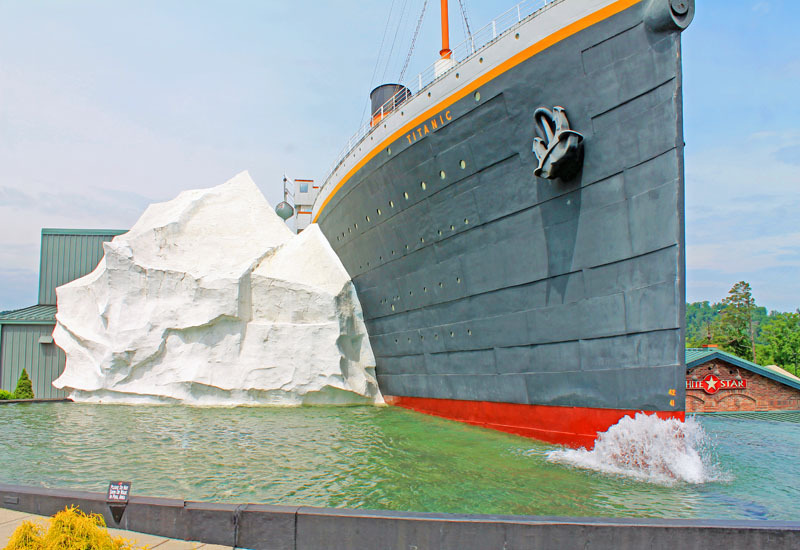 I would not mind taking a trip there. 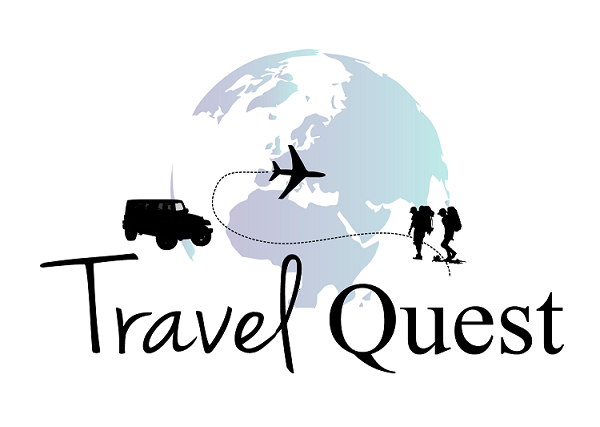 I have a few trips already planned but this is one I have to put on the "to go" list. It's all about location! I do not mind the winter. It is the HARSH BITTER cold I can't handle. When you are in a winter wonderland like this though ... winter seems right! I would love to spend the day out here exploring then cuddle up next to a warm fireplace with some hot cocoa! HOW ROMANTIC! Loved the photos. Thank you for the virtual getaway. I am not much of a winter gal however, I do love the idea of being cozied up in a cabin! If you're in the right place, with beautiful scenery, and of course good company, then you can't go wrong! Oh my gosh, that looks like something right out of a Hallmark holiday movie! So beautiful! I love the winter. Not so much the cold and ice, but the snow. It just makes everything look lovelier. Of course, I am not saying that when I'm shoveling it, but I truly do love winter. I'm pretty sure that if I had views like that during the winter, then I wouldn't mind a bit! While I don't necessarily despise winter, spring and fall are definitely my favorites. I detest being cold! Fantastic view! I haven't experienced snow in my life. If ever I will be around such place, it would be a heavenly experience. Thanks for sharing your experience and your photos. They looked awesome!